You’ve been asking, we’ve been working. 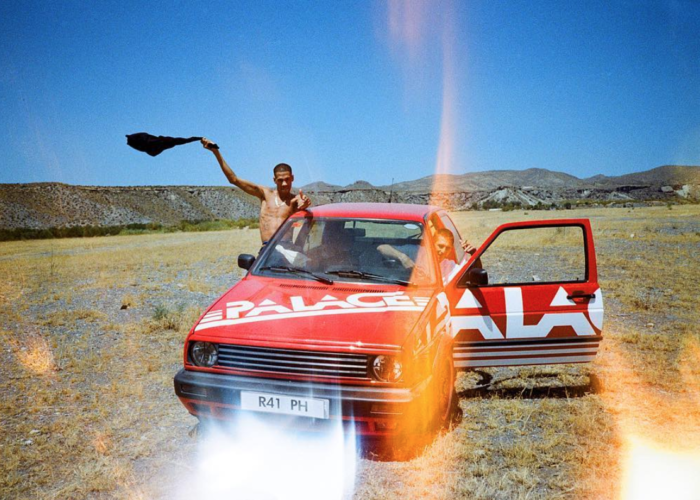 Supreme is finally here. Buy & Sell Verified Authentic Supreme now on StockX. 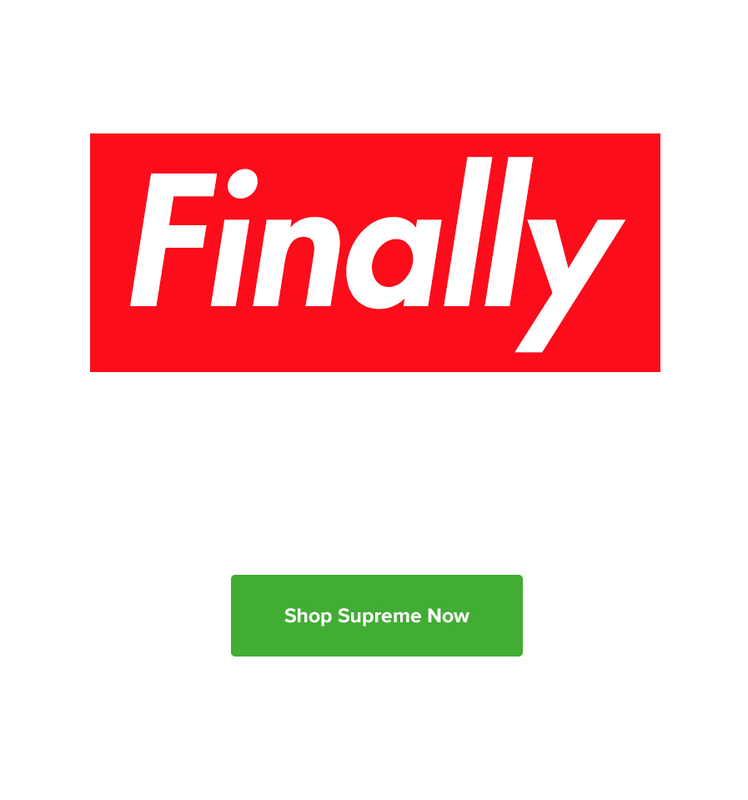 Head to https://stockx.com/streetwear/ to buy or sell Supreme now. Don’t see what you’re looking for? We’ll be adding more products regularly. 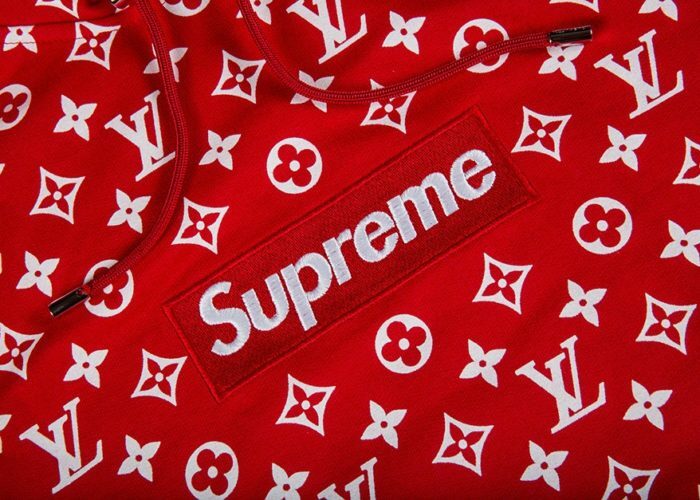 If you have a specific authentic Supreme item you are looking to buy or wanting to sell, submit your product request here. Providing the team with Sour Patch Kids and Sneaker History since 2016.